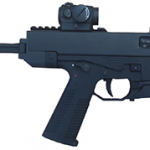 The first three B&T models approved and imported are the APC9, APC45, and TP9. Inventory has arrived in the country and have begun shipping. All three have been imported as pistols but stocks will be available for people willing to go through the legal process of registering the firearms as short barreled rifles. 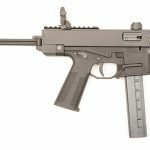 When will the p26 be available? It is too early to say. My opinion is it will depend on how well it sells in Europe first, where it has not yet been released. Any other sources of delay would be on our government’s side with the approval period for the ATF determination letter. The bullet hole in Sarasota had no clue what I was talking about when I called them, they did not know who B&T was or what a TP-9 was. That’s unfortunate for The Bullet Hole. From what I understand they pre-ordered the firearms. If it was simply staff on the phone, they likely don’t know what the owner has purchased until it has arrived. I wouldn’t be writing about Ruger’s unless they made a civilian legal MP9. Each of this sellers is on B&T’s website, though I’m not surprised staff isn’t prepared for something that is just shipping to them! 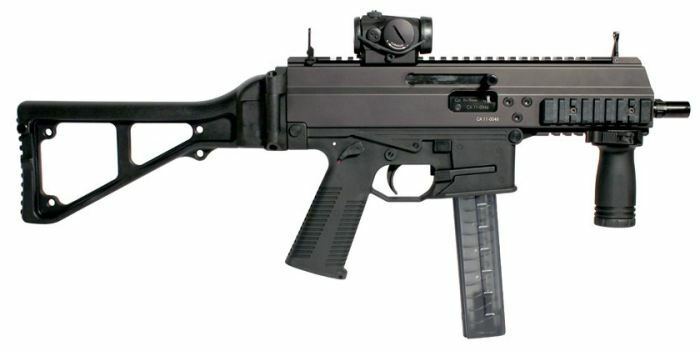 Do the APC9 and TP9 share the same magazine (it appears to be the same)? Do we know if these are coming in to support the pistols? I’ve posted about this in other articles about the B&T firearms. The magazine is the same and is already in the country. 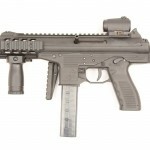 A few resellers include HK Parts and RTG Parts. The older Steyr SPP magazines also work. DS Arms (Former TP9 importer) has the cheapest TP9/MP9 magazines if they have any left. Thanks, I saw the magazines on http://www.dsarms.com last week; they sold out today it looks like. I’m sitting on a metric ton for myself already. CALLED EM UP AND SPOKE DIRECTLY WITH OWNER AND HE WAS VERY KNOWLEDGABLE IN HIS BRUGGER&THOMET FACTS AND ANSWERED EVERY QUESTION I HAD. Any word on anybody importing the Rotax suppressor for the B&T TP-9? DSA used to have some of these before stopped being the importer…. The DSA ones were USA made as suppressors aren’t legal to import for civilian transferable sales. 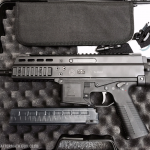 B&T will be making them in the USA, they had one at SHOT Show this year that was locally made. 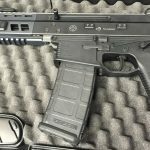 Do you have an ETA on the new, US-produced cans for the TP-9?